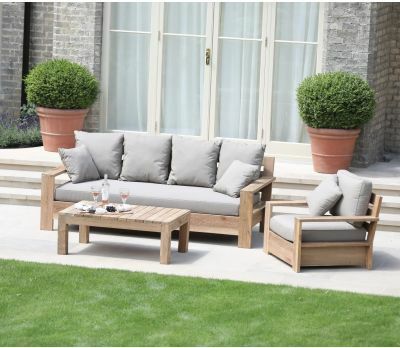 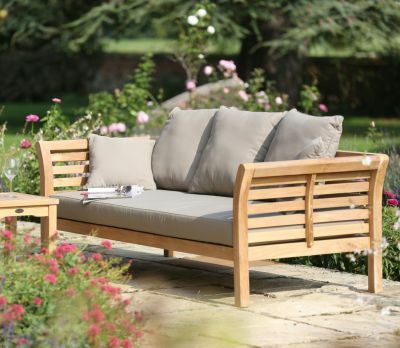 To add that distinguishing touch that a garden seems to yearn for, there is not a better piece of furniture to consider purchasing than a blissfully comfortable wooden garden sun lounger. 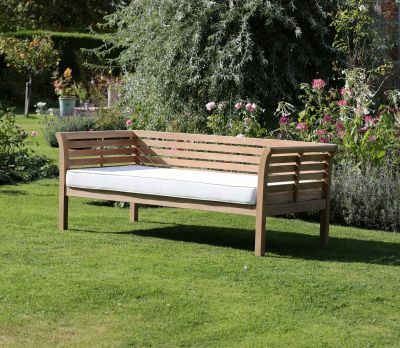 Next to a swimming pool or overlooking a carefully looked-after flower bed, be assured that any of the high-quality teak sun loungers for your garden in Jo Alexander’s collection will do much more than fulfil your dreams and whims. 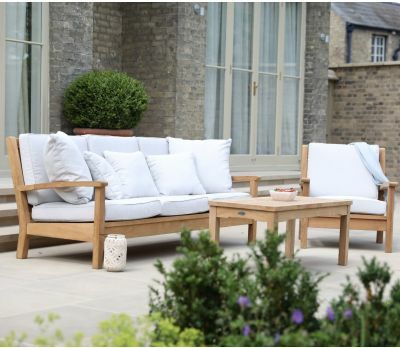 The Classic Folding Steamer is a timeless option within the collection, a sun lounger that will help you make the most of all the moments spent in the garden - an unbeatable way to achieve glorious summer relaxation. 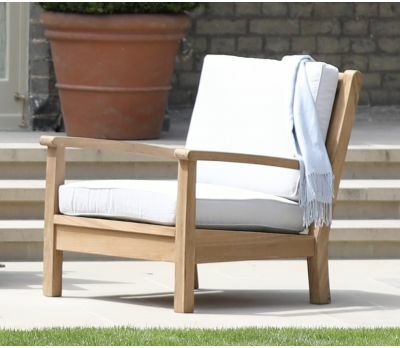 Ergonomically designed with a multiple-position back support that provides absolute comfort, and a folding mechanism of superb craftmanship, the Classic Folding Steamer is a paramount example of a pleasant yet practical sun lounger. 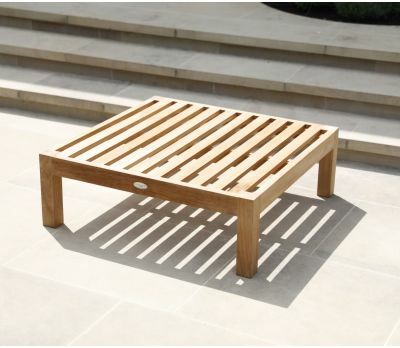 A round folding table is available to accompany the steamer. 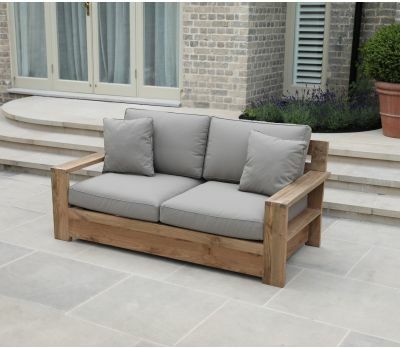 Featuring more contemporary lines, the Oxford Lounger comes complete with a sliding tray where to rest a variety of lightweight items. 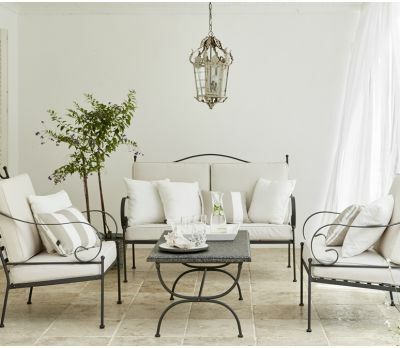 Likewise, the forms of the Parisian Lounge Chair are of an accentuated cutting-edge aesthetic. 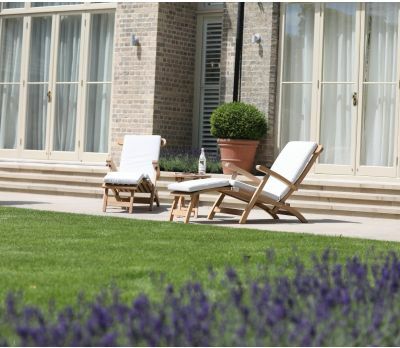 The Parisian Lounge Chair is available in teak or steel, two material options for one excellent design. 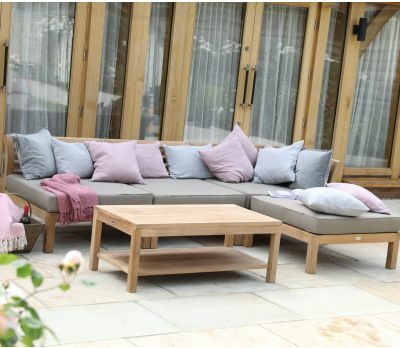 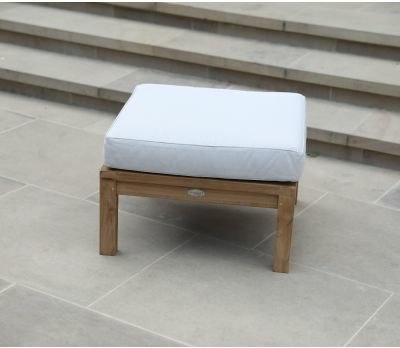 Cushions are available in a variety of colours, carefully tailored for each individual garden that Jo Alexander furnishes. 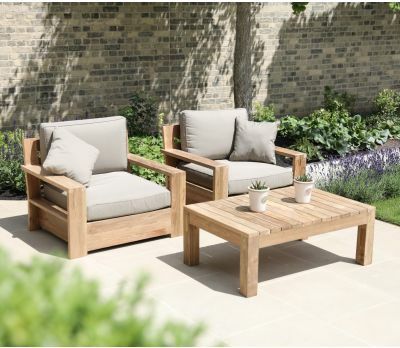 With the exception of the steel Parisian Lounge Chairs, all our steamers are manufactured using A-grade plantation teak timbers, one of the highest quality materials available in garden furniture design. 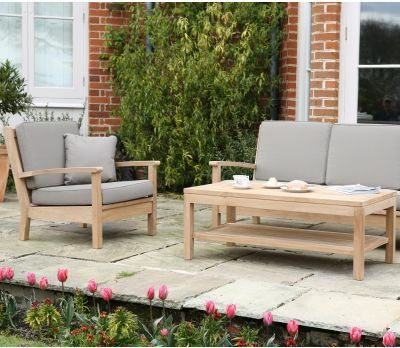 For more information on our sun lounger chairs and furniture call 01954 267857.